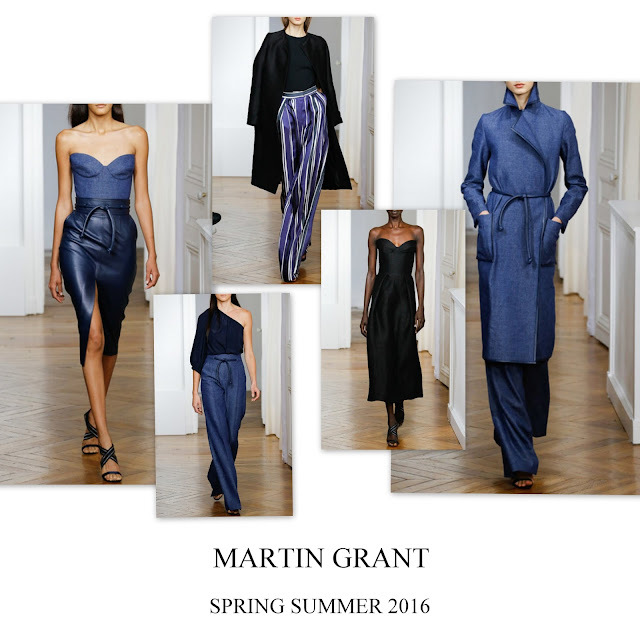 Martin Grant has alway been considered the go-to for women who either mastered the art of understated chic or simple wanted to get it faster. No matter the season, the designer guarantees to deliver tailored to perfection investments in clean lines and pure shapes in front of which women with a good sense of style obviously cannot resist. with one-shoulder sundresses, evening gowns and whisper-weight denim and fringed raffia-colored linen as highlights. For a limited period of time you can preorder the collection right here.